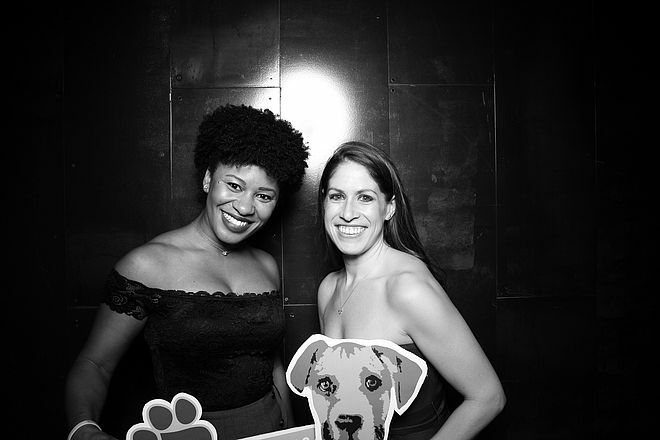 Joining forces to save lives. 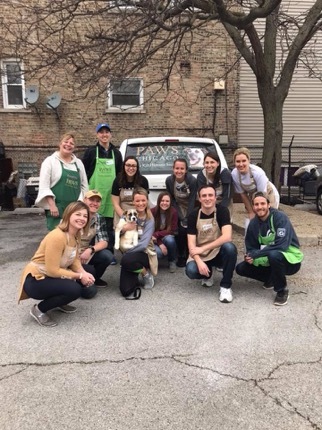 The PAWS Chicago Professional Board is a group of professionals, emerging in their careers in and around the Chicagoland area, who are passionate about saving homeless pets by way of their social and professional networks. 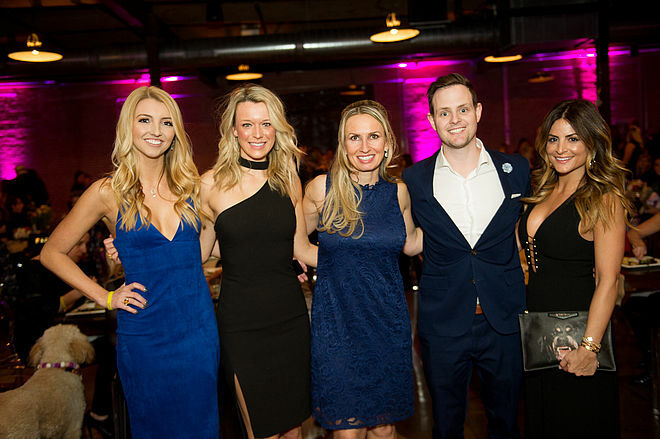 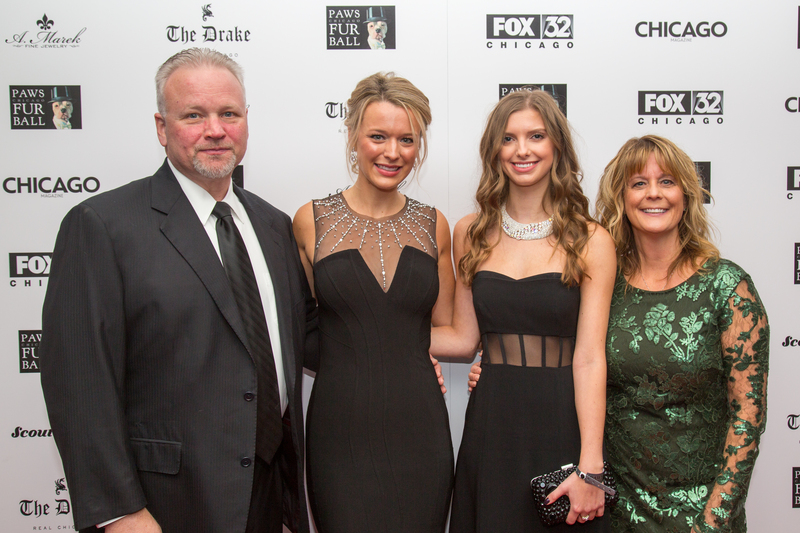 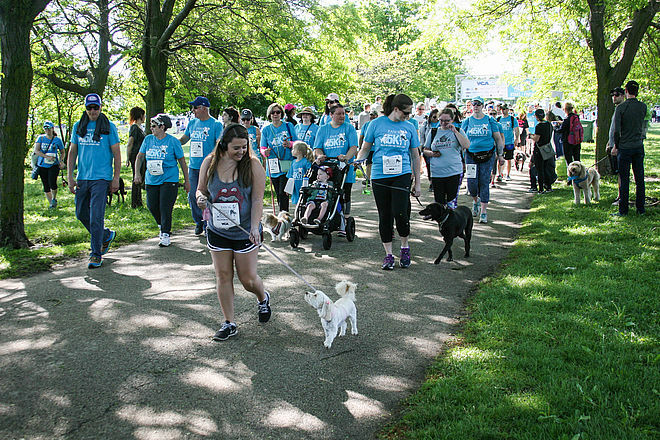 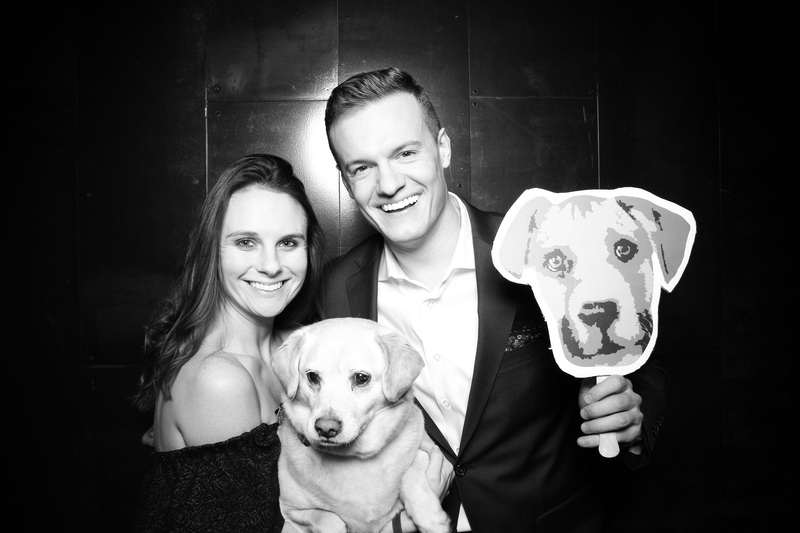 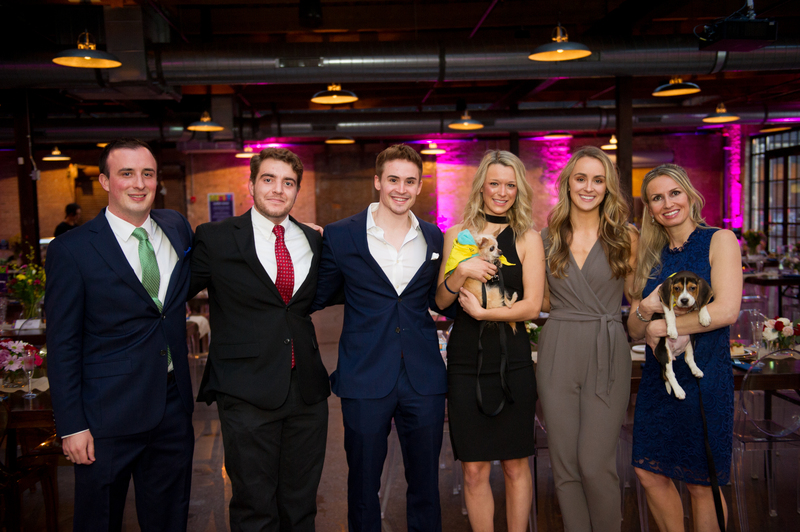 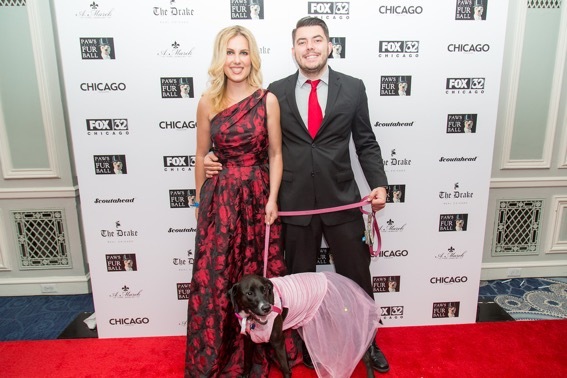 Tasked with raising funds and awareness for PAWS Chicago’s life-saving work, Professional Board members are role models in the community and a lifeline to thousands of homeless pets. 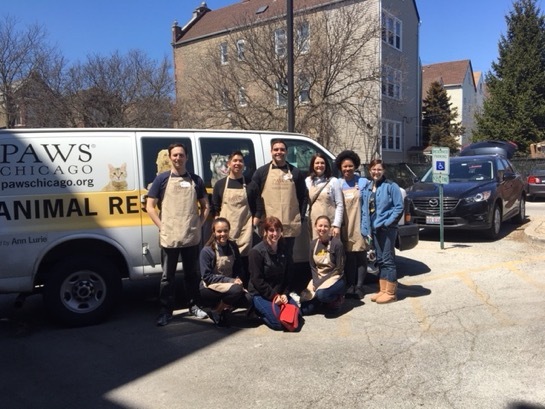 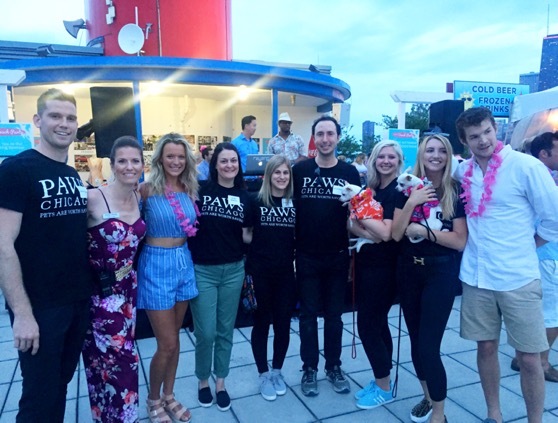 As advocates committed to PAWS Chicago’s No Kill mission, the Professional Board helps homeless animals through volunteering, fostering, planning the Board’s annual fundraising events, and engaging others to support our great organization. 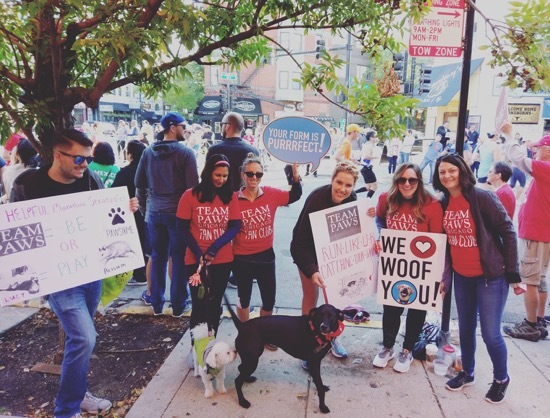 Make it Better named PAWS Chicago's Professional Board one of the "Best Young Professionals Groups in Chicago in 2017." 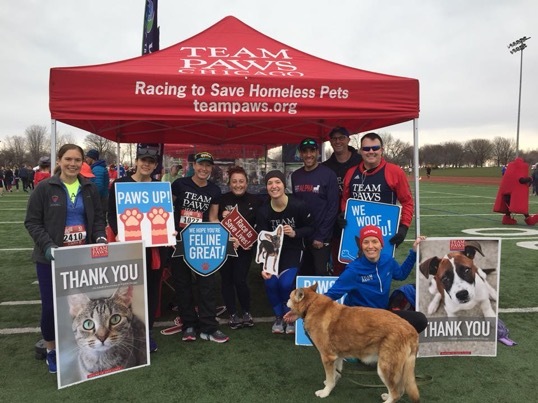 PAWS Chicago is one of the nation’s largest No Kill animal shelters, guaranteeing life to the nearly 6,000 homeless animals it rescues each year. 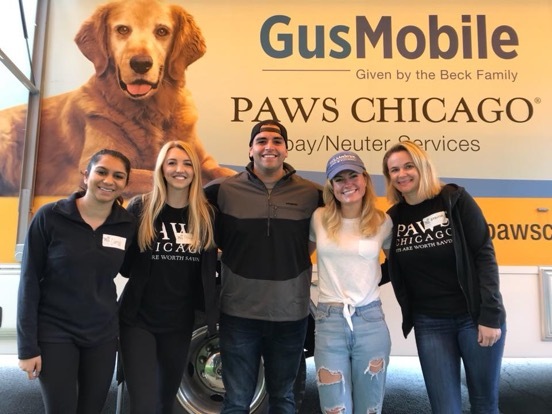 The goal of making Chicago a No Kill city is only possible through the help of the animal-loving community, as PAWS Chicago receives no federal or local government funding. 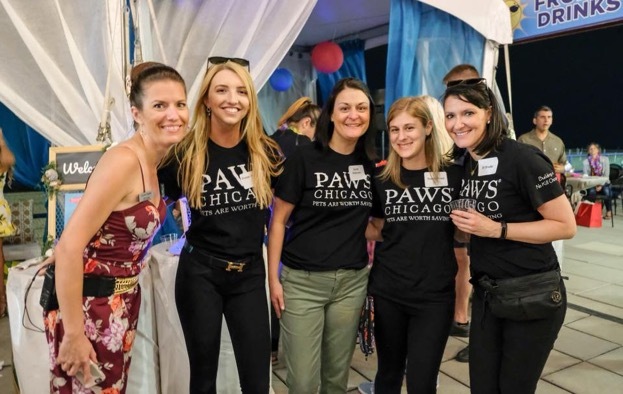 Professional Board members are true ambassadors of PAWS Chicago and homeless animals, raising awareness by way of their social and professional networks. 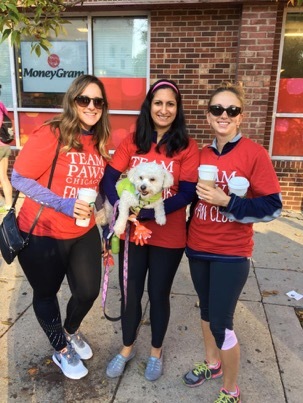 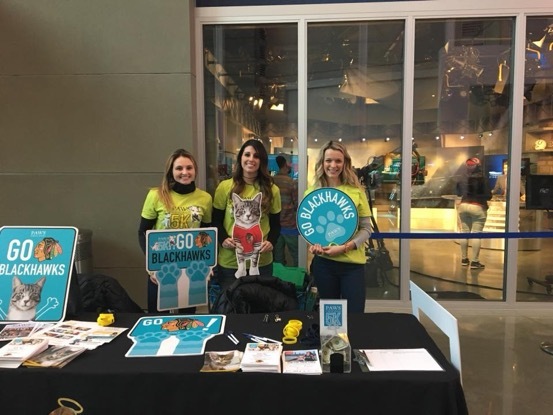 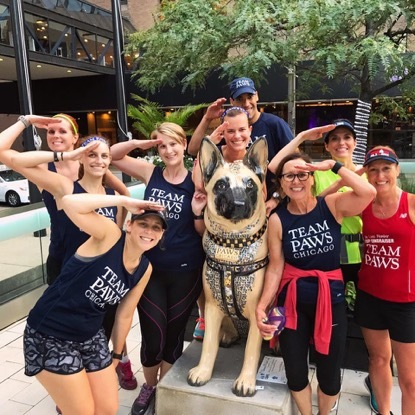 They serve as PAWS Chicago representatives at signature events each year by volunteering, fostering, planning the board’s annual fundraising events, and engaging others to support our great organization. 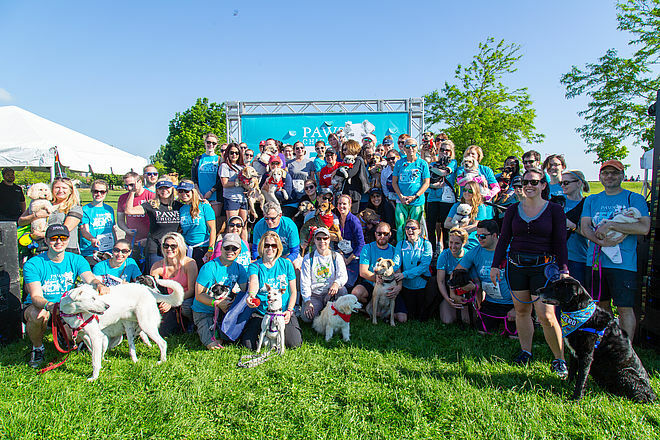 In order to provide the vital support PAWS Chicago needs to continue their lifesaving programs, board members are asked to complete specific Board Requirements during each year of membership, including General, Program, Fundraising and Event Requirements. 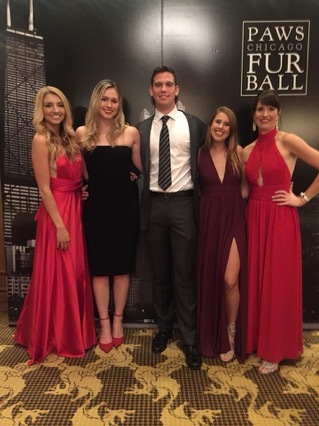 Meeting locations vary. If you would like to attend a meeting as a guest, please email professionalboard@pawschicago.org for more information. 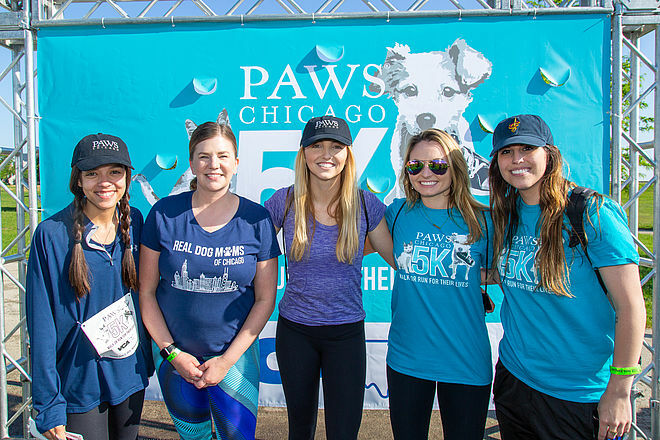 The PAWS Chicago Professional Board is pleased to accept new members on an ongoing basis! 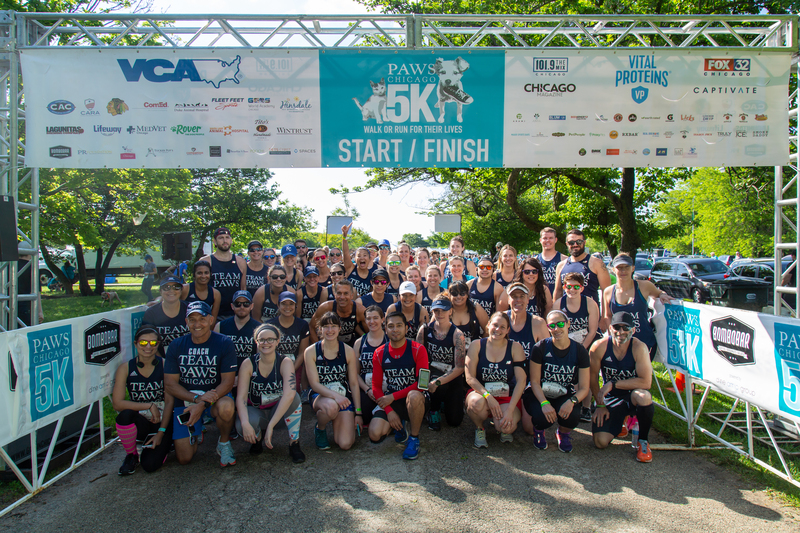 Prior to joining the Professional Board, please review our annual Board Requirements. To begin the application process, download and complete the Professional Board Application. 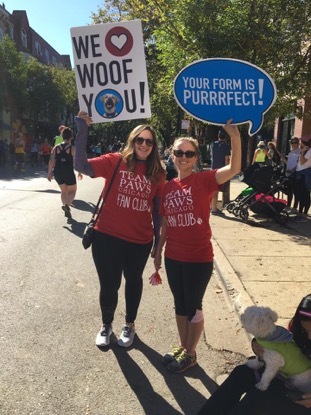 Once completed, send an email with the application and your resume and a PAWS Chicago representative will follow-up with you shortly. 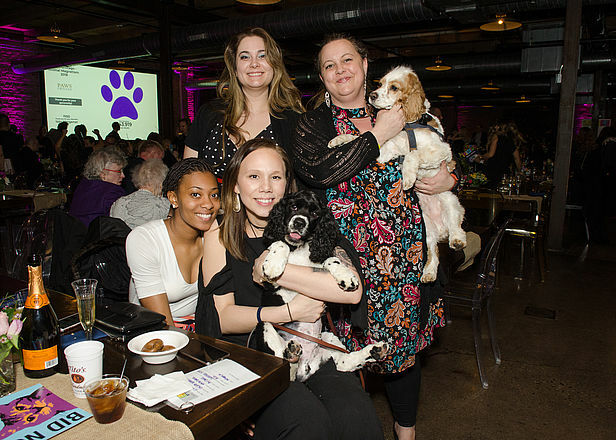 Prospective members are invited to upcoming meetings, social events and some volunteer opportunities. 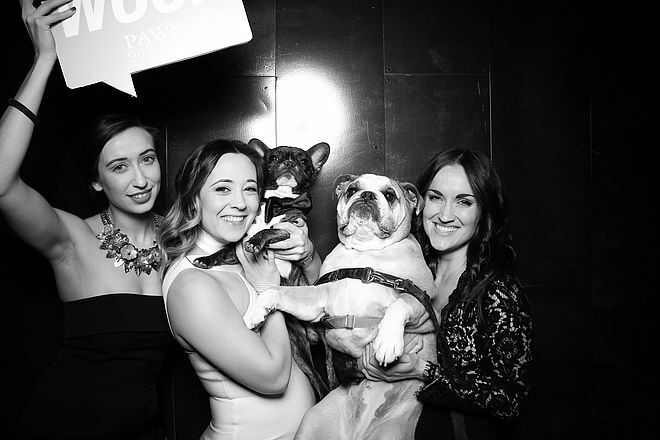 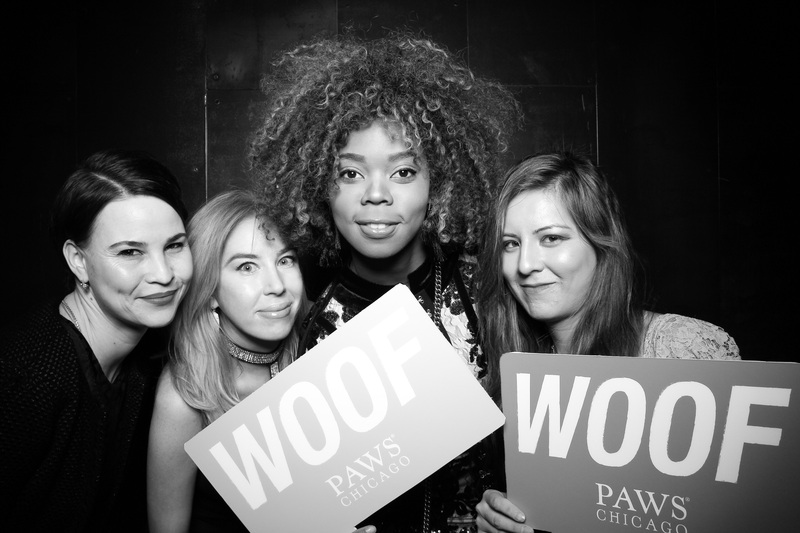 If you would like to learn more about upcoming events and be included on our guest list, please send an email to professionalboard@pawschicago.org. 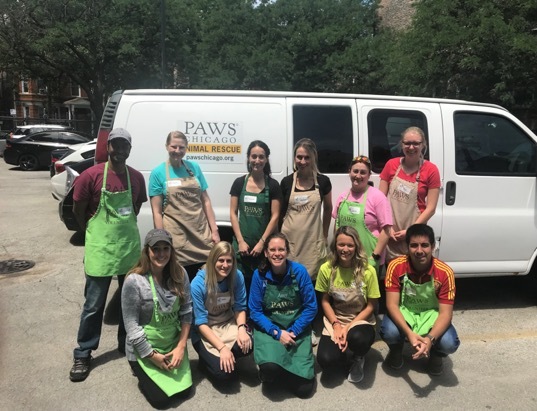 If you have additional questions and would like to set up a time to talk with our Leadership Team members or staff lead, please email us at professionalboard@pawschicago.org.